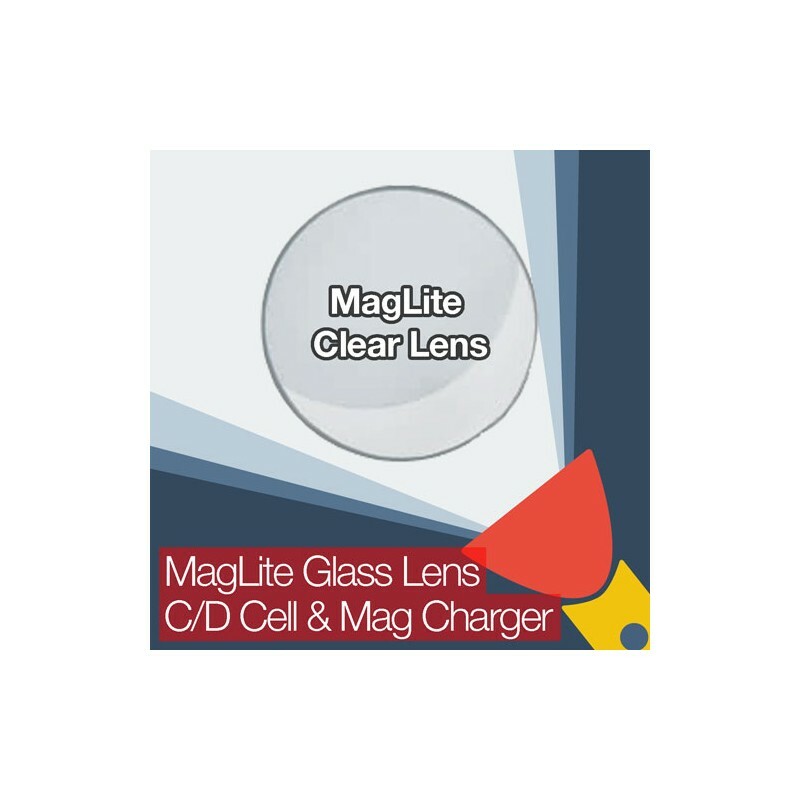 Quality replacement tempered glass lens for C/D cell MagLite flashlights (also fits the Mag Charger flashlight just fine). Lens is scratch resistant, features a smooth polished edge plus an anti-reflection (AR) coating has been applied. 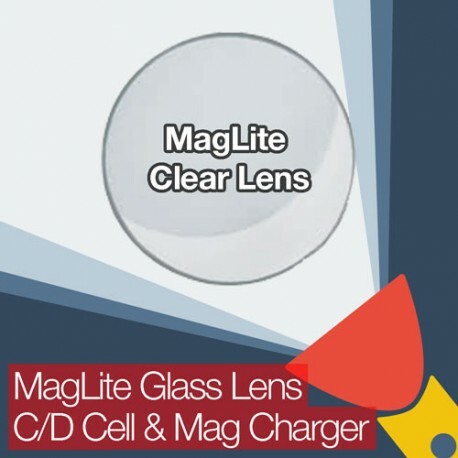 Provides considerable light transmittance improvement compared to the original plastic lens!